Sone is Seattle, Washington based DJ and producer Brian Sonnleitner. His first exploits into live music was being immersed in the underground punk scene in Wisconsin during the mid/late 90's. Fast forward to now, while keeping the same energy and ethos of his early experiences, Brian is a DJ of well over a decade with his sets trending towards the driving and tracky side of techno. 2008 brought Sone into the realm of production with his music exploring a heavier, stripped down sound. His original productions and remixes have received support from Ben Sims, Reggy van Oers, Joachim Spieth, Juho Kusti, TWR72, Soolee, and many others. 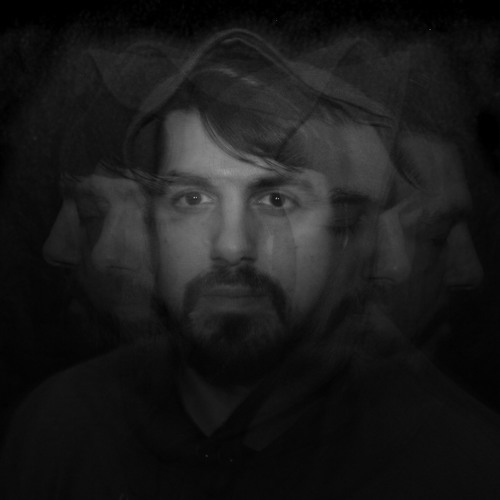 His tracks appear on his home label, From 0-1, which he runs with long time friend Milkplant; while surfacing on other labels such as Android Muziq, Webuildmachines, Rheostatus, and Darknet.